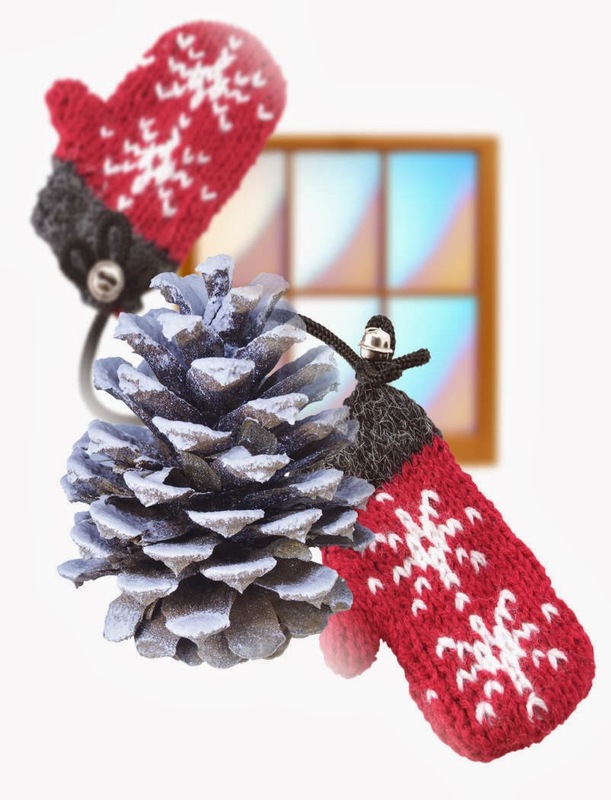 2013 marks the 17th annual Mitten Tree! Stop by the Puett Room (located inside the Chidren's Room) anytime during the month of December to help decorate the branches of the mitten tree. 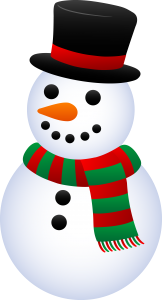 Donations of new scarves, mittens, and hats will be accepted. At the end of the month, all items will be given to the Good Neighbor Center and they will distribute the goods to homeless families in our area and in Washington County. The Mitten Tree is generously sponsored by the Friends of the Tigard Library. It's back and it's better than ever! 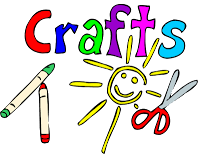 Everyone's FAVORITE Craft party, MEGA CRAFT will be here on Sunday December 1st, from 1:30 to 3:30 p.m. in the Burgess Community Room! So join us for a few mintues, or for the whole two hours. Mega Craft is open to everyone no matter age or ability. For a sneak peek of some of the crafts, stop by the library and visit the lobby display. See you there! Join us in the Puett Room for a brick building extravaganza. You'll be in good company if you are a Lego fan. You can begin building at 1:30pm. The fun lasts until 3:00pm. This program is for all ages. It's that time of year when things get busy....and when Youth Services staff here at the library get busy planning for our ever so popular MEGA CRAFT!!! 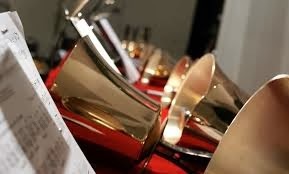 I just got asked when it will be happening this year, so I thought I'd write a post sharing the good news...it will be here before we know it! And without further adieu, MEGA CRAFT 2013 will be held on SUNDAY DECEMBER 1ST, 1:30-3:30 p.m. It's open to all ages. So.....mark your calendars now! It will be a fun-filled and one heck of a crafty time! Don't miss it! Library Card discount on Thursdays and Fridays! The Evergreen Wings & Waves Waterpark in McMinnville has announced a new promotion that they hope to run a few times throughout the year. After this November Read and Splash! series – they will pick back up in January with a New Year’s Resolutions: Read More theme. The waterpark is a “sister” organization to our Cultural Pass destination the Evergreen Aviation & Space Museum (they are on the same property – but charge separate admission access). WCCLS Library card holders can take advantage of this new Waterpark promotion totally independent of the use of the Cultural Pass membership. Please note: Children under 14 years of age must be accompanied by a supervising adult while in the Waterpark. Children under 10 years of age must be accompanied by a swimming adult while in the water. Swimming adults are required to pay admission. Adults may supervise a maximum of 4 children (1:4 adult to child ratio). One library card per discount. If your family has a “family” library card, the discount can be applied to up to (4) people. For more information: please contact the Museum at 503-434-4185 or events@sprucegoose.org or visit the WCCLS page: Read and Splash! Library Card discount at Evergreen Aviation & Space Museum. Belinda, Bel, Bin, Binny, whatever you want to call her, is being haunted by the ghost of her not-so-dear Aunt Violet. When Aunt Violet bequeathes her house to Binny and her mother, brother and sister, with "particular regards" to Binny, they move to the seashore away from the cramped apartments they have lived in since their dad died. There she tries to solve the mystery of just where Aunt Violet sent her beloved dog, Max, which led to the ugly words she spoke to Aunt Violet in their last converation. If you can get past the depressing beginning of the book and the depressing-sounding summary I just gave, you will not be sorry. 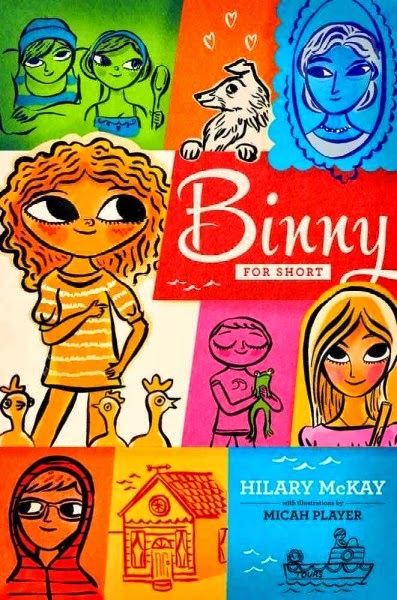 Binny for Short, by Hilary McKay, is actually a very charming, sweet story about family, friends (or enemies, depending on the way you look at it), and starting over. For upper elementary and middle school. Just when I think there can't possibly be a new, original take on magic, I am happily proven wrong. 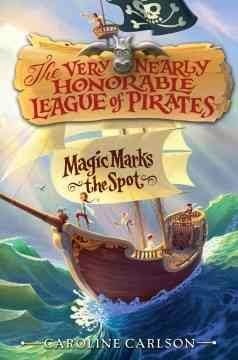 Magic Marks the Spot, the first in the new series, The Very Nearly Honorable League of Pirates, by Caroline Carlson, is a charming tale about a High Society girl named Hilary who just wants to be a pirate. And that's not a very easy feat when you consider that your dad is an admiral in the Royal Navy who will do anything he can to thwart piracy in the kingdom. Or when you've been rejected by The Very Nearly Honorable League of Pirates just because you're not the right gender. Or when you've just been sent to Miss Pimm's Finishing School for Delicate Ladies. 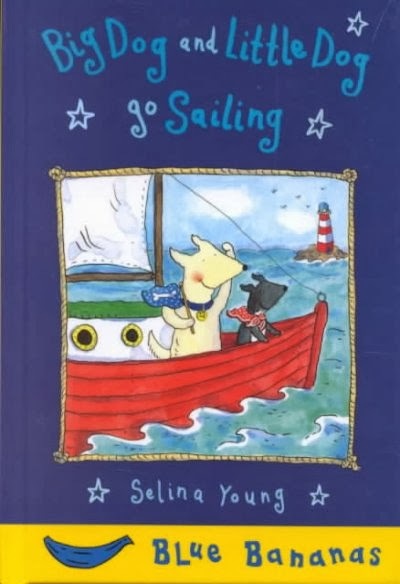 If you're in the mood for a frolicky tale of magic and piracy, this is the book for you. 3rd grade and up. SUPER TUESDAY: Rhythm From Head to Toe! 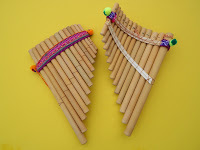 Everyone can find rhythm in everyday objects! Acrobatic dancer and improvisationalist Aaron Wheeler-Kay will explore rhythm using the body both as a toy and a tool. 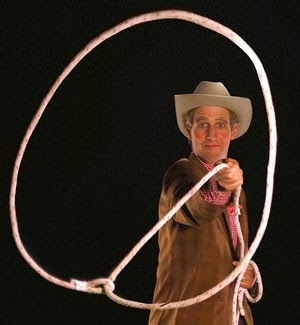 This one-man show will get your toes tapping, hands clapping, and ears tuned in! Join us on Tuesday November 4th at 6:30 p.m. in the Community Room. This will be a great program for all ages! Rock out with Oregon’s famed nostalgia band Johnny Limbo and the Lugnuts. 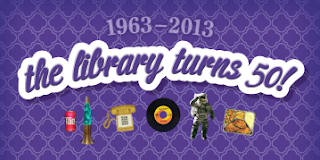 Get a taste of the ‘60s with a handful of Chex Mix and discover the Library’s lively past. Tell us about your Tigard library history. Additional parking will be available after 1:30 p.m. at the Tigard Christian Church across the street. Also marking its 50th anniversary this year is Maurice Sendak’s Where the Wild Things Are which won the 1964 Caldecott Medal. Happy Anniversary to these wonderful children's books!! Let's celebrate and remember loved ones who have passed on by making mini-altars and skeleton puppets, decorating sugar skulls, and making tissue paper marigolds. 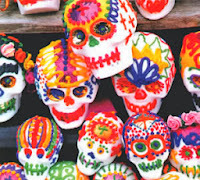 We'll enjoy hot cocoa and pan de muertos, too! Join us in the Puett Room Sunday, October 27 from 1:30-2:30. This program is for all ages. Friday October 25th, 9 a.m. to 5 p.m.
Saturday October 25, 9 a.m. to 5 p.m.
Sunday Bag Sale, October 27, 11 a.m. to 3 p.m.
Be sure to stop by the circulation desk at the library for a 50 cent off coupon, one per person (does not apply to the bag sale on Sunday). See you there! 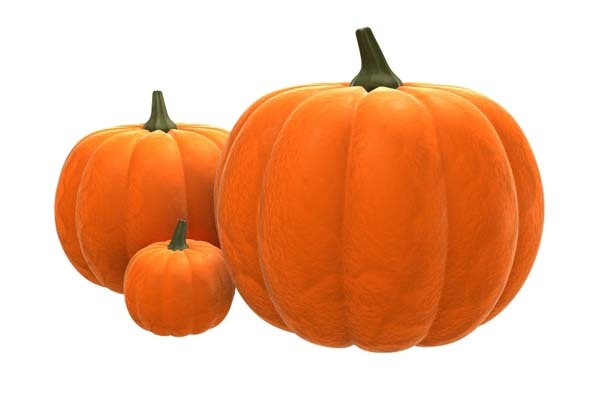 This Friday, October 25, at 10:15 and 11:15 will be our 4th Annual Costume Parade in Family Story Time! Unfortunately, I neglected to mention that the Book Sale will be happening at the same time. Overflow parking is at City Hall, so please allow plenty of time. Please, please pass this information on to other friends who may be attending. October is Bully Prevention Month. Just one act of kindness can make an impact. Join the national movement to Choose Kind, inspired by the book Wonder by R.J. Palacio. This is the inspiring fictional story of the incredible ten-year-old Auggie Pullman, who was born with extreme facial abnormalities and was not expected to survive. He goes from being home-schooled to entering fifth grade at a private middle school in Manhattan. Here he endures the taunting and fear of his classmates as he struggles to be seen as just another student. Random House, the publisher of the book has launched a campaign for readers across the globe to Choose Kind. Here you can sign a pledge to be kind, find book resources, and learn more about the author, R.J. Palacio. Join us this Sunday October 20, for Lego(R) Construction Zone. The fun begins at 1:30pm and continues until 3:00pm. This program is for all ages. Do you or your child find it frustrating to wait in a really long line? Why not try the book The Long, Long Line by Tomoko Ohmura. Here's a line up of 50 animals (from smallest to largest) waiting in line for a ride on a "Jumbo Coaster". I can't give the details away about this ride, but as you turn the pages, the intensity builds to see what all the excitement is about. Surely once you get to the end of the line, your child will want to get back in line all over again! 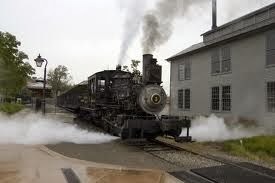 This is a great history site for primary grades to learn basic information about a few specific periods in history and the people of the era. 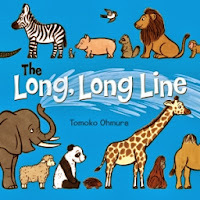 This visual site does a great job of including timelines and biographical information in a way that younger learners can understand and enjoy. The website is designed like a toybox and will allow children to really "explore" the different topics. The US Government's website for kids explores jobs, health, art, school subjects and more. Choosing personal interests or researching your latest school report can be done on this website through text, games and informational videos. My Hero is a project to celebrate the best of humanity. Students can add to the project by submitting their own essays about their heroes. Mi héroe es un proyecto para celebrar lo mejor de la humanidad. Los estudiantes pueden aportar al proyecto por presentar sus propios ensayos sobre sus heroes. Smithsonian Kids includes a lot of information and activities about a lot of topics, including dinosaurs, world cultures, animals, outer space, history, and more…many of which are also exhibits at the Smithsonian museums. A wide range of genetic terms are explained thoroughly but concisely by leading experts in the field. Multimedia elements include downloadable pdf’s, audio clips with explanations of terms, and 3D models. Created by the BBC, Walking with Dinosaurs features individual pages featuring interesting facts, images and statistics on particular dinosaurs. 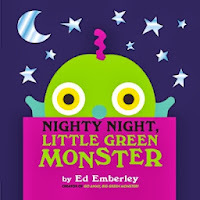 Interactive books are one of the best ways to get your children excited about reading. 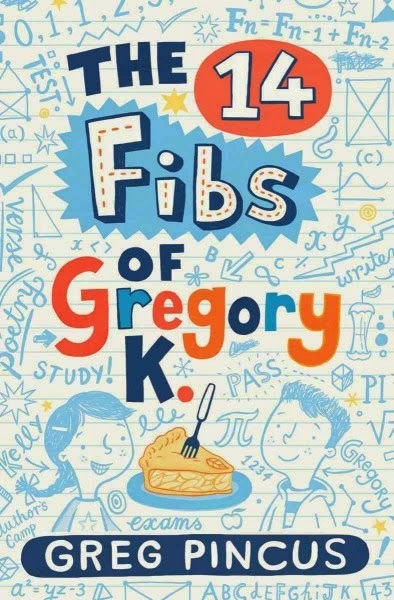 Whether it’s finding Waldo or hunting for the answers to clues, books that ask the reader to do (or not do) something are enticing and can reinforce the love of reading. 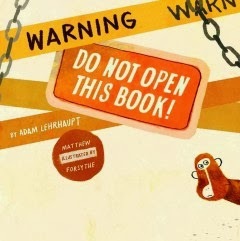 Two such books are Warning: do not open thisbook by Adam Lehrhaupt and Tap the Magic Tree by Christie Matheson. You'll have more fun reading these titles than five monkeys in a tree. 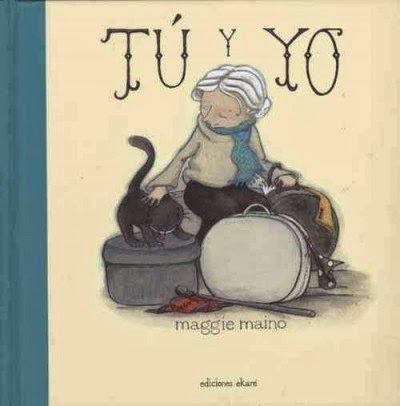 This year marks the 75th Anniversary of the Caldecott Award. (1938-2013). 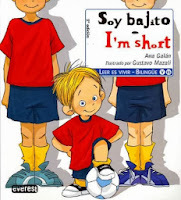 I have to admit, this is my FAVORITE children's book award!The Caldecott Medal was named in honor of nineteenth-century English illustrator Randolph Caldecott. It is awarded annually by the Association for Library Service to Children, a division of the American Library Association, to the artist of the most distinguished American picture book for children. Stop by the Children's Room at the library and check out a Caldecott Medal or Honor book from one of the many books we have on display. We've also got a quiz too! 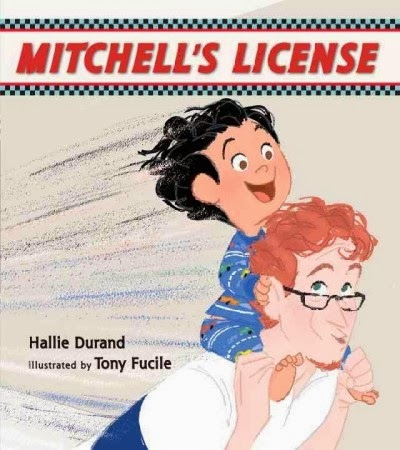 See if you can match an illustration to the title of a book from recent medal and honor books. Complete the quiz then turn it in to the children's desk to be entered into a darwing to win a fabulous prize. The last day to turn in completed quizes is October 29th. For a complete list of winners, click here. So come celebrate 75 years of the Caldecott Award at the library! Come one, come all to a literary circus of a lifetime! 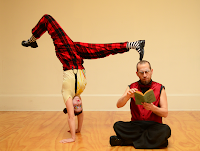 Motion Magic will be presenting their acrobatic show filled with traditional and original stories told through circus theater. Embark on an adventure with acrobatic clowns, wild animals, juggling, hat tricks, a belly cancer, AND tons of audience participation. You do not want to miss this show! So....join us in the Community room on Tuesday October 1st at 6:30 p.m. The show is open to all ages too! Hey there LEGO funs! Join us for the September LEGO Construction Zone at the library. We'll have lots of fun playing with LEGO's. You bring the creativity, we'll supply the LEGO's! Join us in the Puett Room on Sunday September 22nd, from 1:30 to 3:00 p.m. Kids ages 5 & up are welcome to attend! Attention 4th and 5th graders! 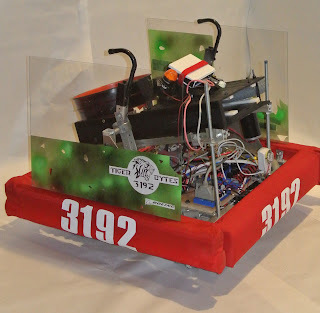 Re-Boot Camp was on extended leave, but after 3 years, it is back! Want to learn research skills, prepare for school reports and have fun, all at the same time? I can't hear you! Did you say YES?! Call the Children's Desk at 503-718-2656 to register. It will be upstairs in the Technology Room on Wednesday, October 30 and November 6 from 4 to 5:30. Please plan to attend both sessions. Sunday, September 15 is International Dot Day! "What is International Dot Day?" you may ask. 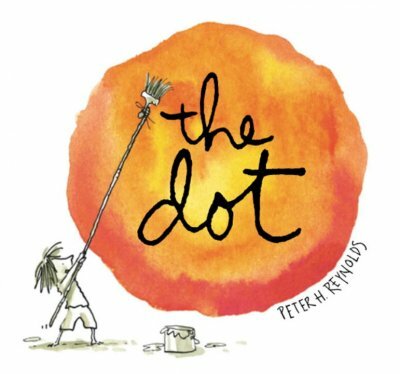 Why, it is a day devoted to celebrating Peter Reynolds' charming picture book, The Dot. Join us in the Puett Room from 1:30 to 2:30 this Sunday as we do all sorts of dot activities. Back to School With Seuss! What time is it? It's Seuss Time! (And back to school time too!) Join in the back to school fun by inspiring your child’s curiosity. Help your kids continue to be enthusiastic about learning with some Seuss-inspired activities from Seussville. How about making some pinwheel sandwiches for your child's school lunch? 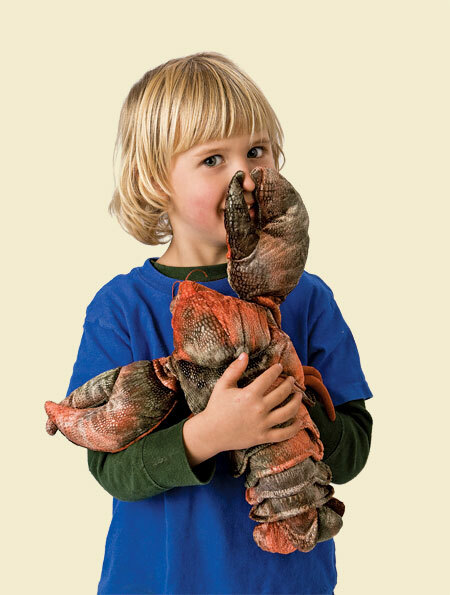 Or some Big Chrunch-err-oo's for an after school snack? Check out the Seussville Back to School with Dr. Seuss! 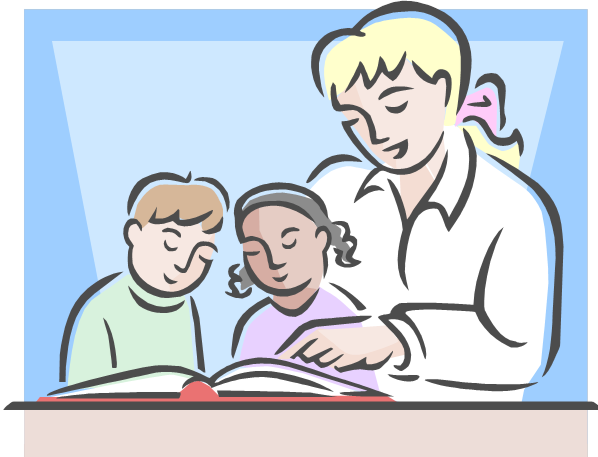 page for some more school related activities. 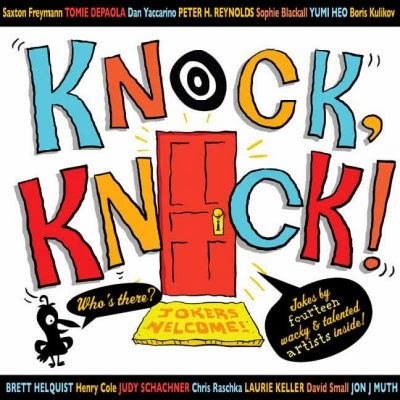 It will be Seuss-tastic! Join us for our first SUPER TUESDAY for the new school year! On Tuesday September 3rd at 6:30 p.m. we will have local Latin American folk musicians, Grupo Condor come and perform. They will present a bilingual performance called Legends of Mexico, which consists of ancient Mexican legends from the Aztecs, Mayans, Toltecs, and Huncholes through masks, movement, dance, and ancestral songs and music. The performance will be held in the Burgess Community Room and is suitable for ages 5 and up. Today is the LAST DAY to claim prizes! TODAY, Saturday August 31st is the LAST DAY to claim summer reading prizes. The library will be open 10 a.m. to 6 p.m. so there's plenty of time for kids and teens to stop byt the children's desk today to turn in your summer reading records to claim your prizes and pick out a book to keep! Don't forget to claim your summer reading prizes! Just a reminder, that TOMORROW, August 31st will be the LAST DAY to turn in summer reading records! Bring your kid or teen to the library today or on Saturday so they can claim their prizes and pick out a book to keep for their very own! 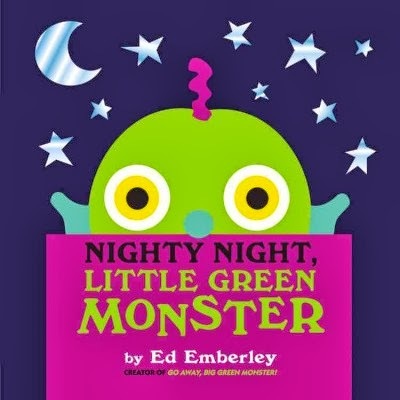 Let you imagination RUN WILD with a puppet from the library! Thanks to the continued and generous support from the Friends of Tigard Public Library, we now have a new, exciting assortment of puppets available for check-out! Our Puppet collection contains a fabulous assortment of all shapes and sizes sure to delight and inspire imaginary adventures and conversations galore. If you puppet gets messy, please bring it back to the library with a note. Please do not put your puppet in the washing machine or dryer. They can't swim. Thanks! Could your child use a helping paw with reading? Reading aloud to a dog creates a relaxed, non-judgmental environment to help children develop their reading skills and build confidence. Our volunteer dog-and-owner teams are all certified in pet-assisted therapy. In order to make sessions accessible to more readers, kids may sign up to read with a dog team ONCE EVERY OTHER WEEK. On the alternate week, they may sign up for the waiting list. If there is room on the day of the program, we will fill slots using the waiting list. You may call the Children's Desk at 503-718-2656 to register your child. Beginning readers through 5th grade are welcome. 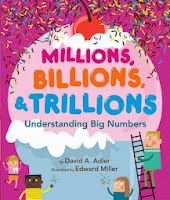 Last Week to Claim Summer Reading Prizes! This is a reminder that TODAY marks the last week to claim summer reading prizes! Kids and teens who turn in their reading records to the children's desk will get their goodie bag full of fun prizes including a discount coupon to use at Oaks Amusement Park and a voucher to claim a ticket to a Trailblazers game.....AND pick out a brand-new book to keep for their very own! So be sure stop by the library before Saturday August 31st!!! Join us in the Puett Room from1:30-3:00p.m. on August 25th for a special LEGO® Construction Zone. The students from the Tigard High School Technology Team will be on hand to demonstrate their robot. As always, we'll supply the building blocks, you bring the creativity! Ages 5 and up are welcome to come play and build. See you there! Join us on Friday, August 23 from 5-6:30 p.m. in the Burgess Community Room for the Teen Improv Showcase! 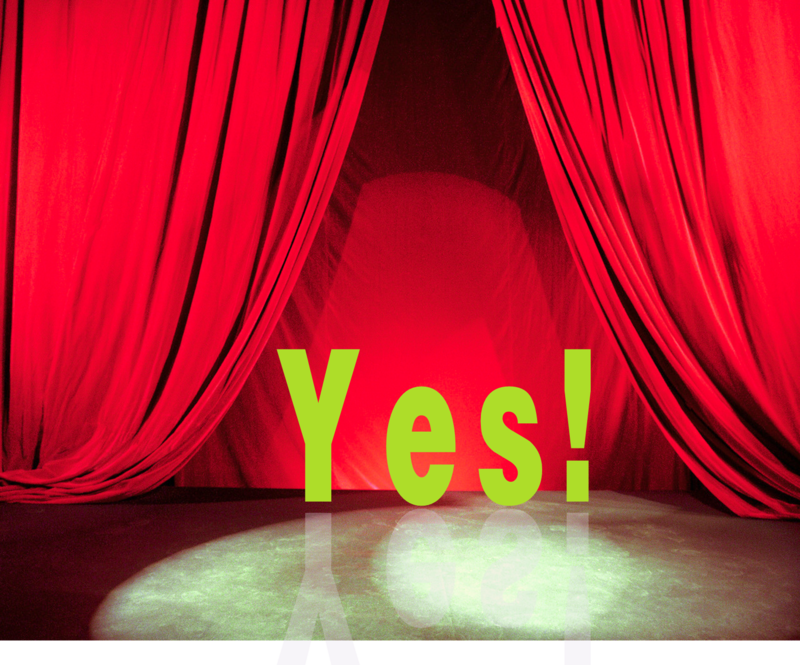 Our performers will work hard at the workshops this week to learn the art of improvisational theater and put on a great show. Be there to cheer them on! 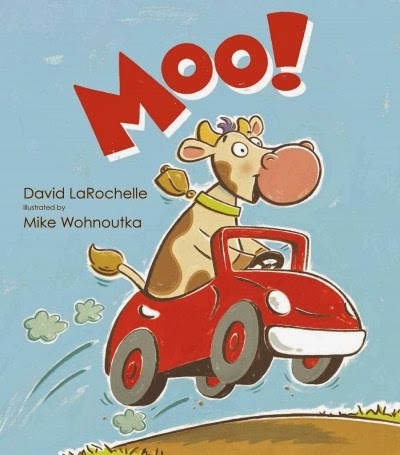 It's that time of year where we will be on a 2-week story time break. We will go on break starting August 19th. We will resume the day after Labor Day. Still want to stop by and visit the library? Not a problem! We'll have toys available for your little one to play with in the Puett Room! Rock Stars! The building blocks of the earth beneath your feet! Ages 5 and up are invited to join us in the Puett Room from 1:30-2:30 p.m. on Sunday, August 18 to meet some REAL rock stars! The Rice NW Museum of Rocks and Minerals will be on hand to answer your questions about rocks and minerals and tell you how to start your very own collection! Participants will get to choose their very own rock pal to take home along with some great handouts. Are Your Kids Having Trouble Eating Their Veggies? It' that time of year when those of us who have gardens are starting to harvest our freshly grown vegetables. Parents, are you having a hard time getting your little ones to eat their vegetables? Fret no more, help is on the way! The new findings, published in Psychological Science, a journal of the Association for Psychological Science, show that a conceptual framework encourages children to understand why eating a variety of foods is ideal and also causes them to eat more vegetables by choice. The study done by two scientists from Stanford University devised an experiment to test their hypothesis that children would be capable of understanding a conceptual approach to nutrition. The "results showed that the children who had read about nutrition had a greater and more comprehensive understanding of nutrition and bodily processes. Their ingestion of vegetables during snack time increased voluntarily, while the amount of vegetables consumed by children in the control groups remained relatively unchanged". 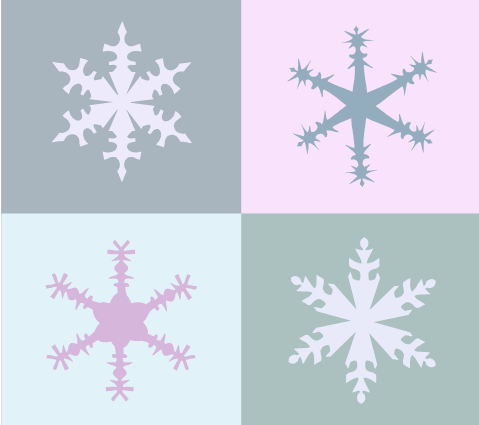 The bottom line: This study indicates that combining educational concepts with behavioral information may result in children making voluntary changes and it supports other studies that show picture books have a powerful influence on children’s understanding of concepts and the world around them as well as their behavior. So please, come to the library, we've got lots of books about nutrition and the four food groups. We'd love to show them to you! It's been a while since we've had a puppet troupe come and do a puppet show. 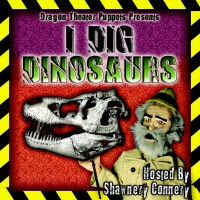 We've figured it's about time, so Dragon Theater Puppets will be presenting "I Dig Dinosaurs" on Tuesday August 13th at 7 p.m. in the Burgess Community Room. Join us for puppet fun featuring an archaeologist who builds a time machine to see real dinosaurs. When he accidently travels to the wrong time period, things get completely out of hand! 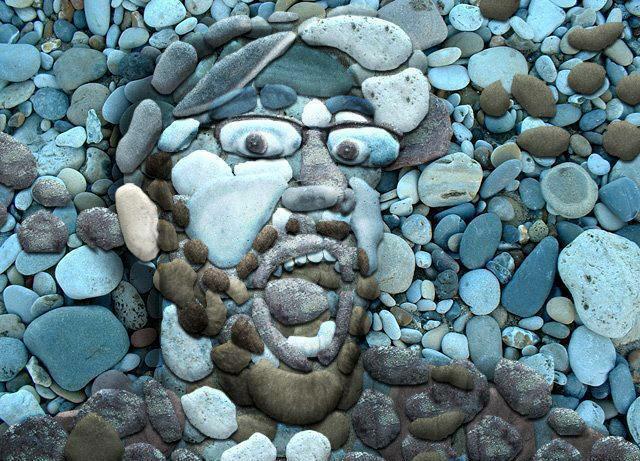 This will be great fun for all ages! Join us in the Puett Room this Monday, August 12, for our last Drop-In Playtime. 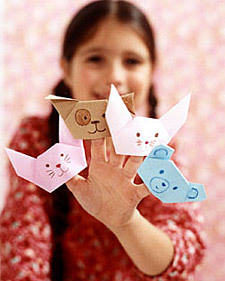 The Tigard High School Japanese Honor Society will be providing and origami demonstration from 2-4pm. All ages! Join us on Sunday August 11 from 1:30-2:30 for some fresh air and a chance to play outside. Play Avion, Encantados, Balero and several other games that you might already know. The names may be different, but the fun will be the same! Domingo 11 de agosto de 1:30-2:30 en el patio de afuera de la sala Puett. 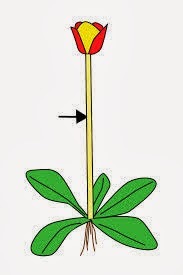 Para todas las edades. Disfruta el aire fresco, el sol en tu piel y la oportunidad de jugar afuera. Juega al avion, a los encantados, al balero y muchos otros juegos que tal vez ya conozcas. El nombre puede ser diferente, ipero la diversion v a ser la misma! 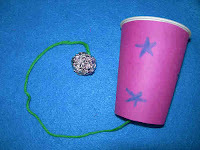 Seuss-y like activities, like a recipe for a "Pink Ink Yink Drink" (a strawberry smoothie), having a "Seuss Spa Day", making a kite, and creating Seussical Musical instruments. Stop by and join in the fun! Join us in the Puett Room and dig into a grab bag of fun! Stop by on Monday afternoons from 2-4pm for an all-ages suprise activity. Dress-up? Toys? Tunnels? Crafts? Games? Dig it! Be surprised every Monday until August 12. Have your kids liven up their reading by joining a book club! We get together once a month to talk about a great book and enjoy related activities. Meetings are held once a month on Tuesdays beginning in September. 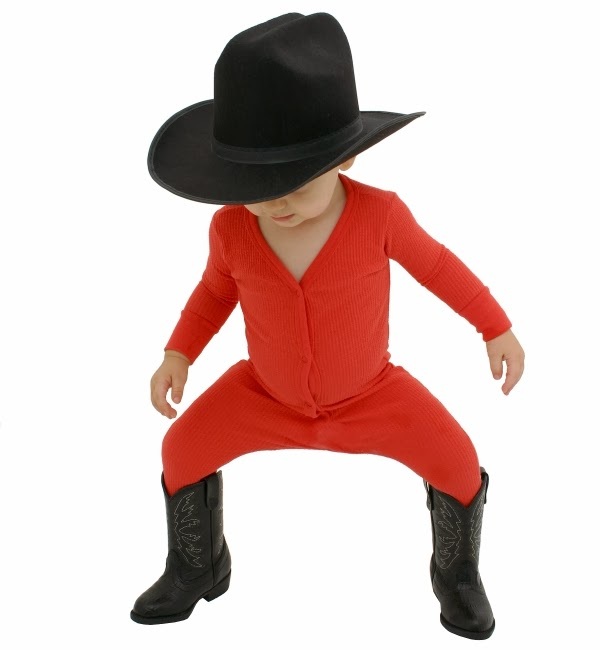 Submit your child's name at the Children's Reference desk between August 2-30. Participants will be selected by lottery on Saturday August 31st. We've got two great book groups to choose from! 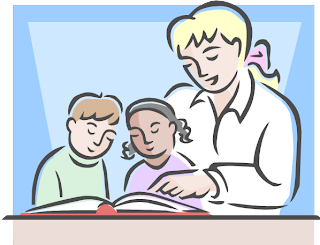 The Kids Book Club is for kids in grades 1-3. This group will be reading books from the 2013-14 Beverly Cleary Children's Choice Award Nominee List. Super Readers is for kids in grades 4-6 and they will be reading books from the 2013-14 Oregon Reader's Choice Award Nominee List. A Reading We Will Go! Looking for adventure this weekend? Come explore the jungle outside the library. 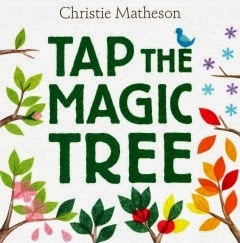 Bring your family to go on a story hunt, following the path from page to page as you read a fabulous, interactive book in the outdoors. Watch out! 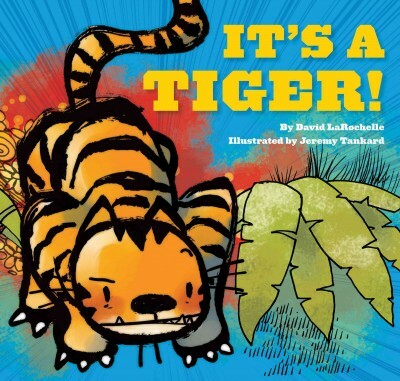 You might find...a tiger! Stop by the Gazebo at 1:00 to make a few projects and write your own book. Saturday, August 3, 11-5 p.m.